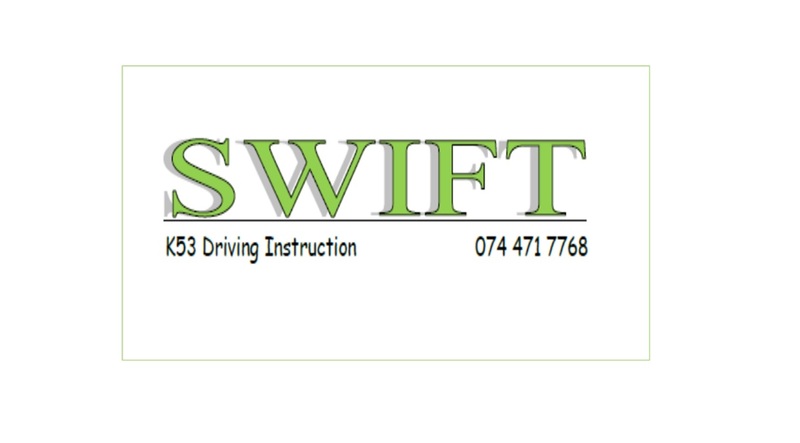 Patient and competent in-car tuition for K53 driver Licence by certified instructors. All training done in comprehensively insured Hyundai ATOS (with power steering). We offer free collection and delivery for all students.